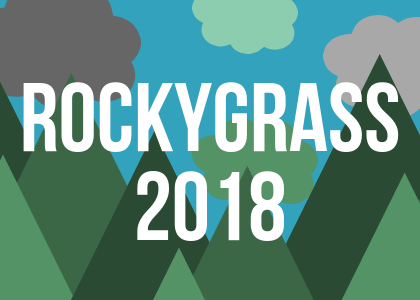 RockyGrass Archives 2015: Crooked Still, featuring singer and guitar player Aoife O'Donovan, banjo player Gregory Liszt, bassist Corey DiMario, cellist Tristan Clarridge and Brittany Haas on violin, reunited for a special set at RockyGrass 2015. RockyGrass Archives 2015: Sierra Hull graced the stage at Rocky Grass. She began playing mandolin when she was eight years old and picked up the guitar a year later. 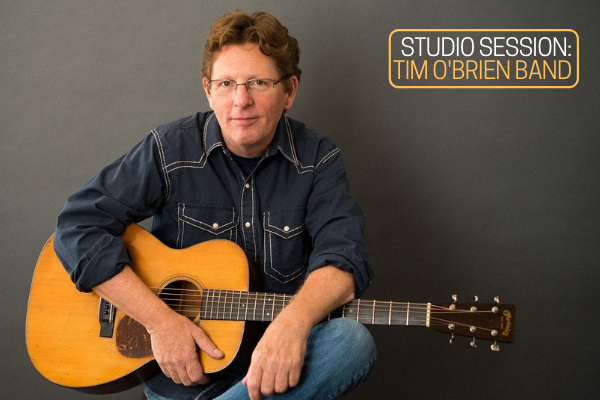 Mentored by Alison Krauss, she quickly gained a reputation for her fluid playing and signed a record deal at the age of 13. RockyGrass Archives 2014: Julian Lage & Chris Eldridge joined forced for a duo guitar showcase at RockyGrass 2014. They performed a dynamic set as the second band to take the stage for an amazing weekend of music. Chris "Critter" Eldridge is most widely known as a guitarist and singer with the Punch Brothers. Julian Lage is a Jazz guitarist and composer. 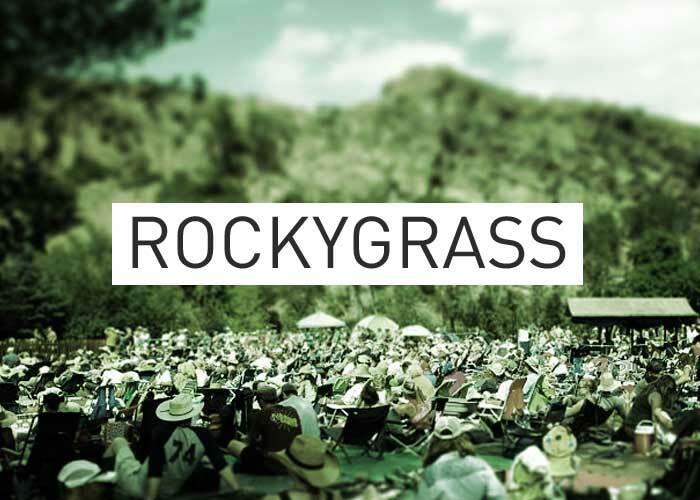 RockyGrass Archives 2014: The Steep Canyon Rangers took the stage at RockyGrass with an action-packed set. In between the tunes they talked about their first trip to RockyGrass from their home in North Carolina, drawn by the music as fans. They closed their show with a never before heard track about RockyGrass. RockyGrass Archives 2014: John Jorgenson Bluegrass Band delivered the good on the late Friday afternoon set at RockyGrass. The band demonstrated some dazzling talent as the weekend of music slowly unfolded in Lyons. RockyGrass Archives 2014: Multi-instrumentalist Matt Flinner brought his current creative project, the Matt Flinner Trio to RockyGrass for the first time. The group consists of Matt Flinner (mandolin), Ross Martin (guitar), and Eric Throin (bass). The trio assembled for an instrumental summit on Sunday afternoon.